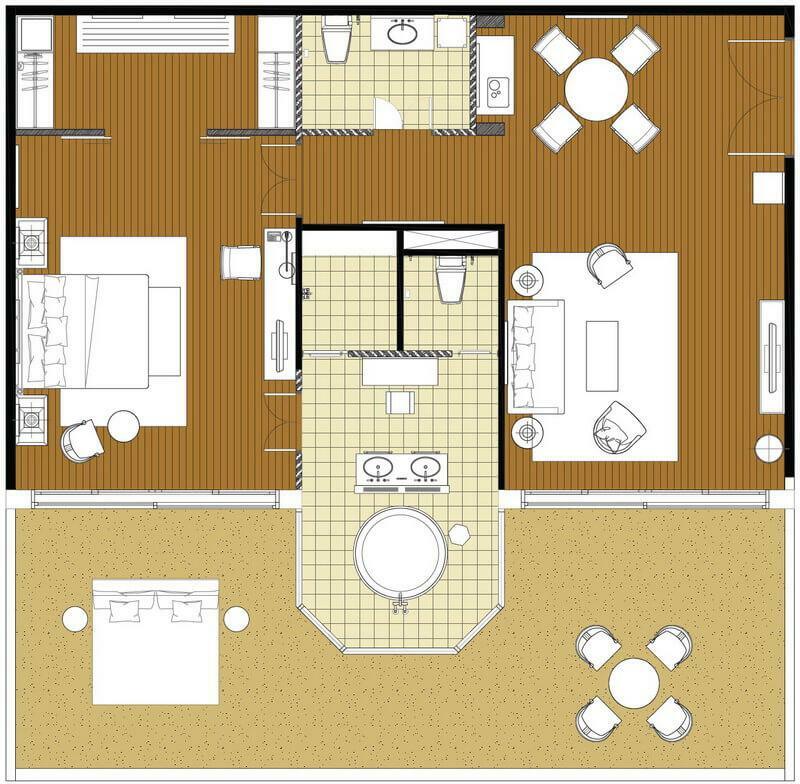 A superior and spacious suite with stunning ocean views from every vantage point featuring a luxurious modern design with Thai accents. Spend your Club InterContinental experience perched high on the cliff with panoramic views of the Gulf of Thailand in the largest of the club suites. 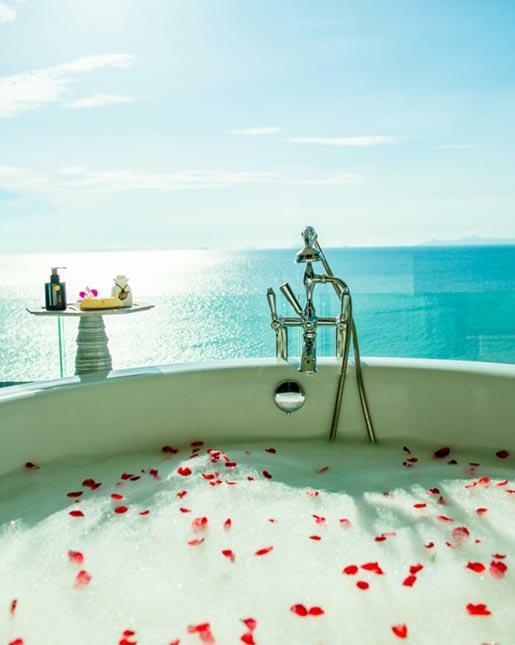 Take long and relaxing soaks in your bathroom jacuzzi with sensational ocean views. Your spacious balcony is perfect for sunset cocktails and romantic private dinners.